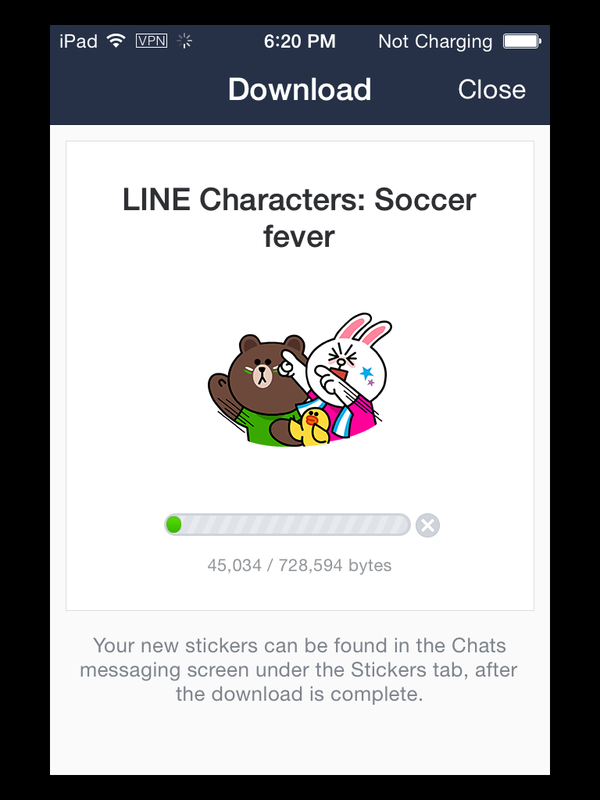 Sticker: LINE Friends Love to Eat McDonald’s. 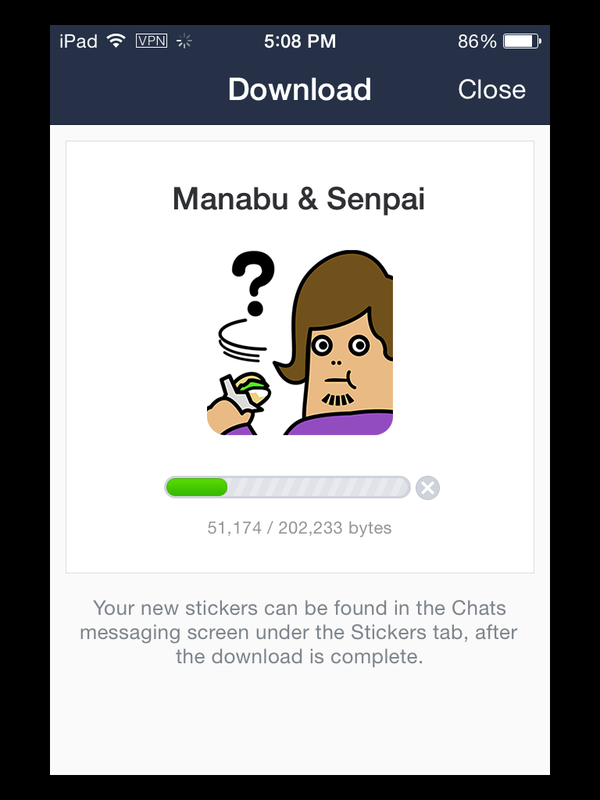 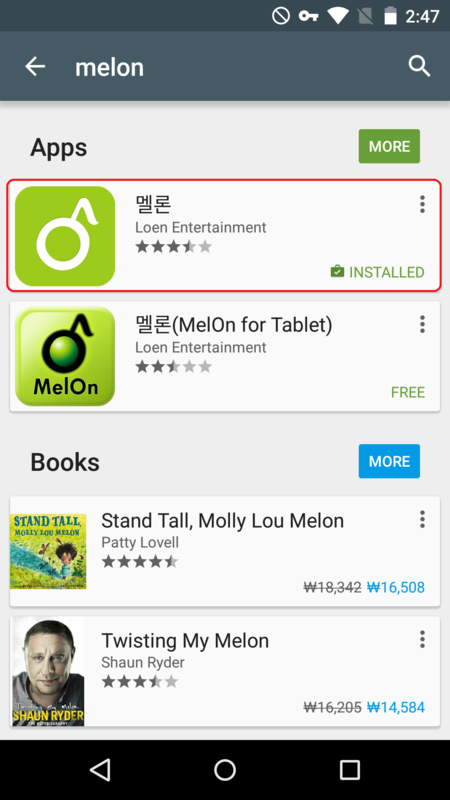 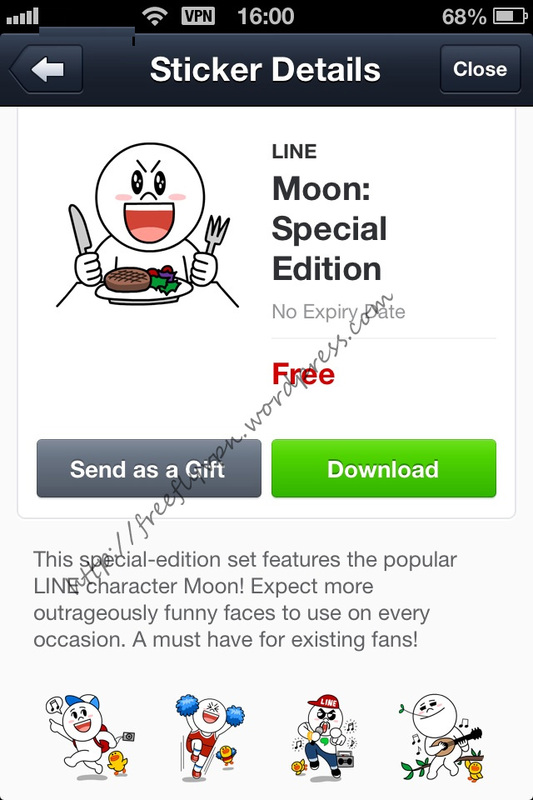 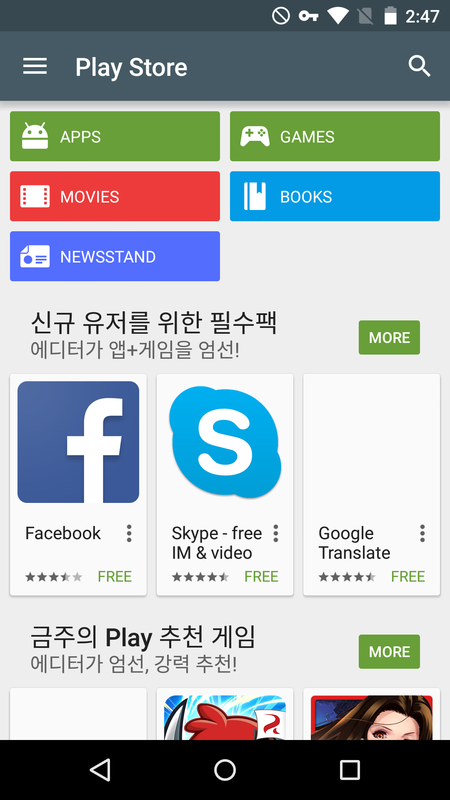 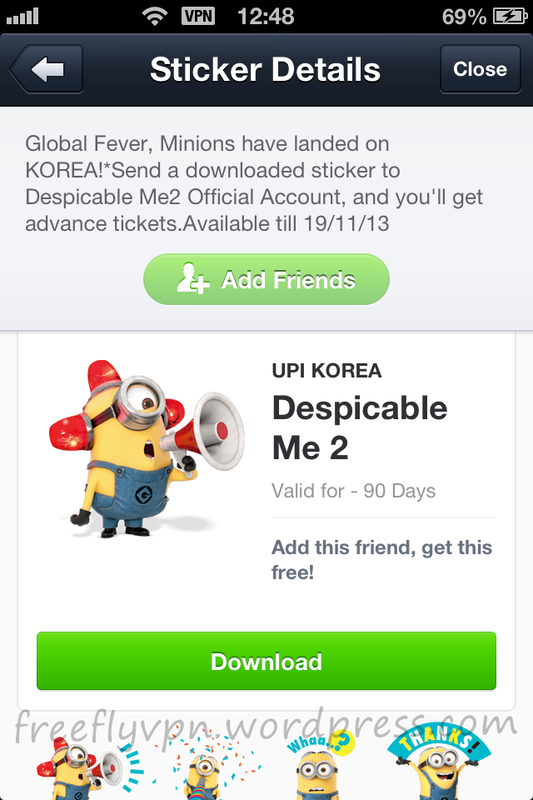 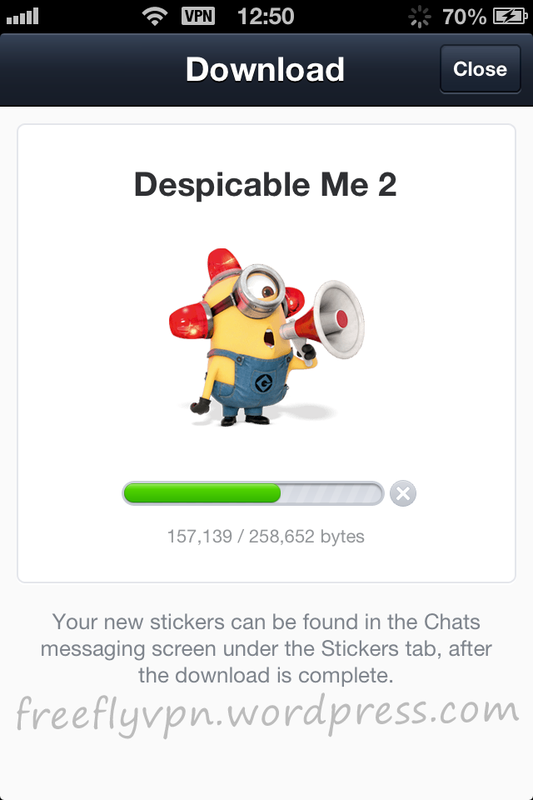 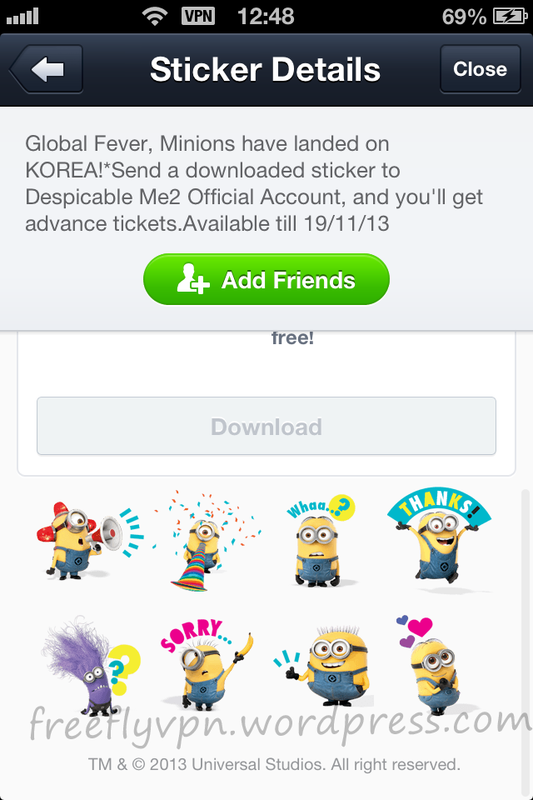 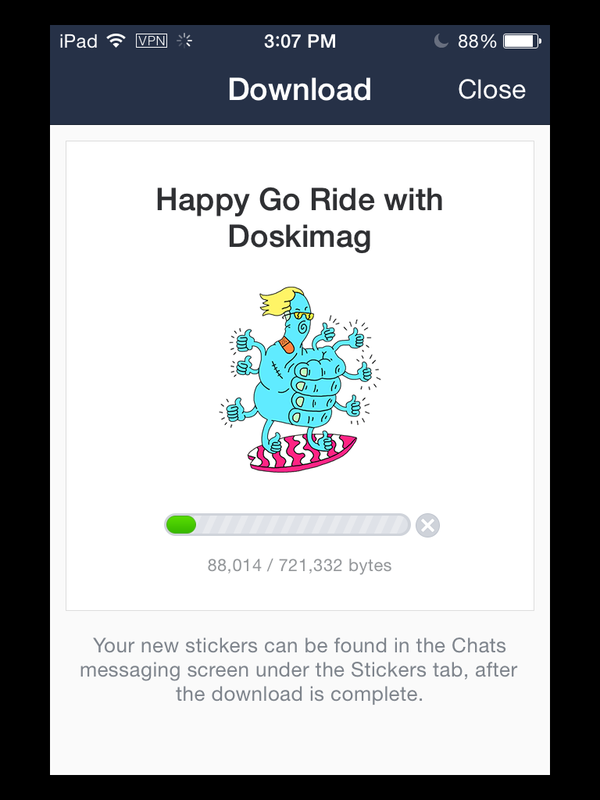 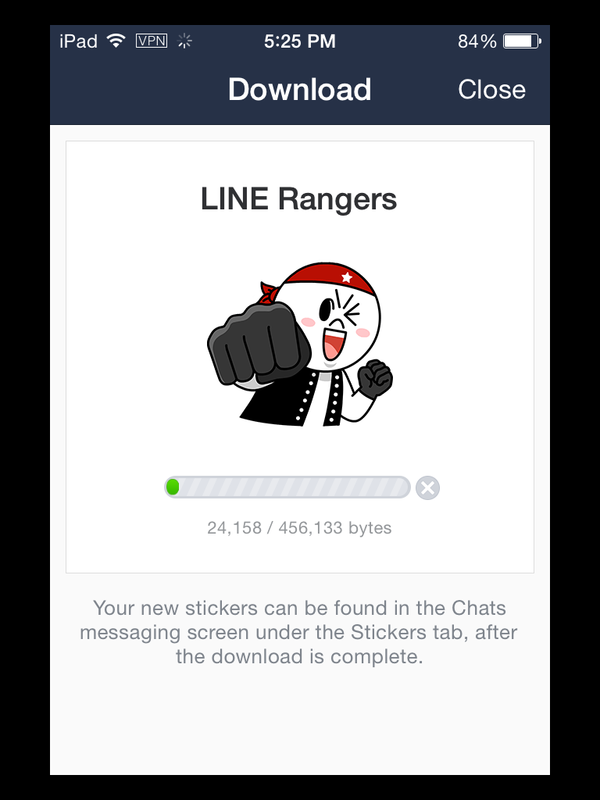 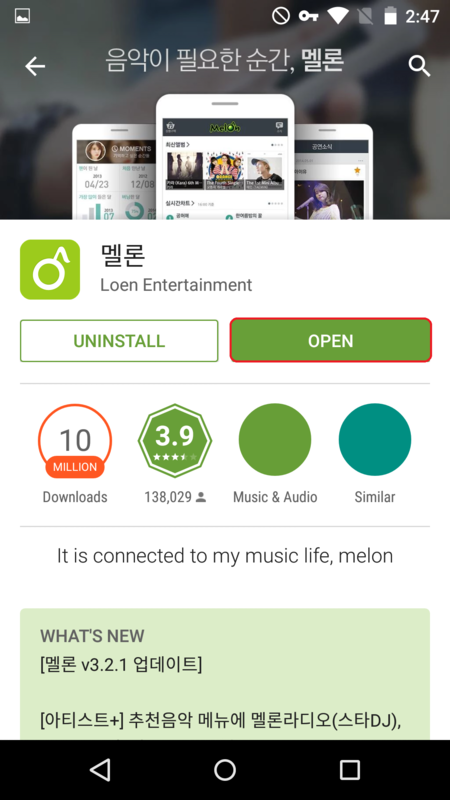 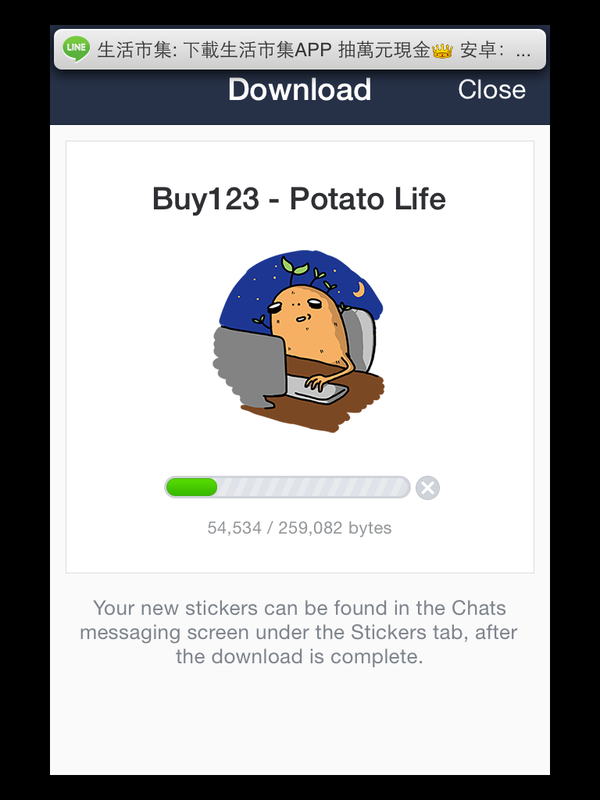 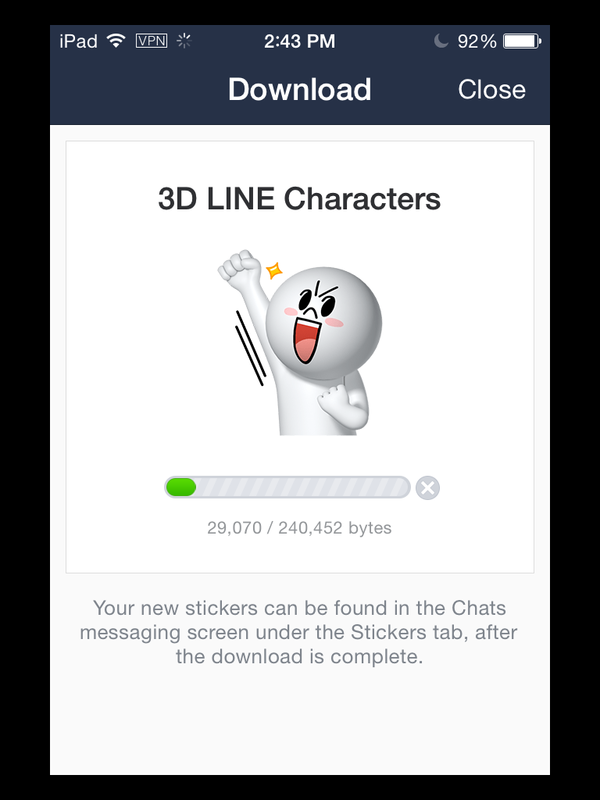 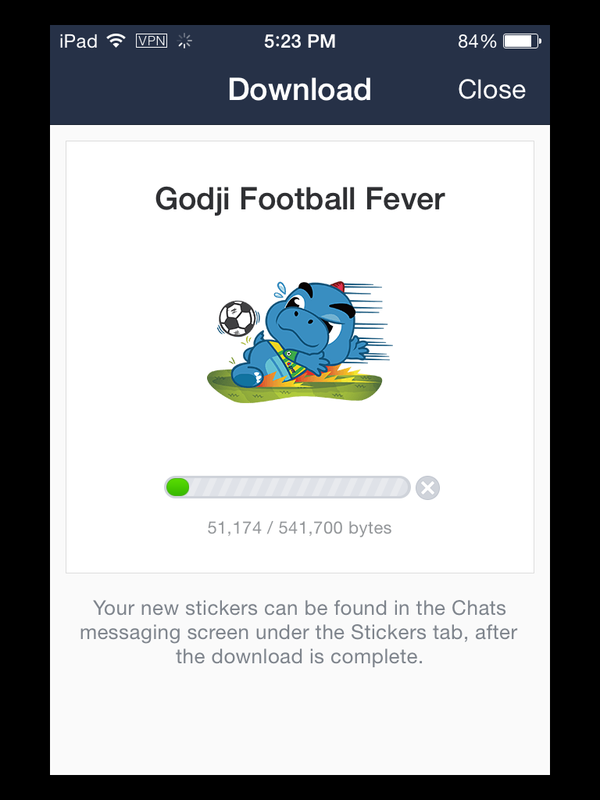 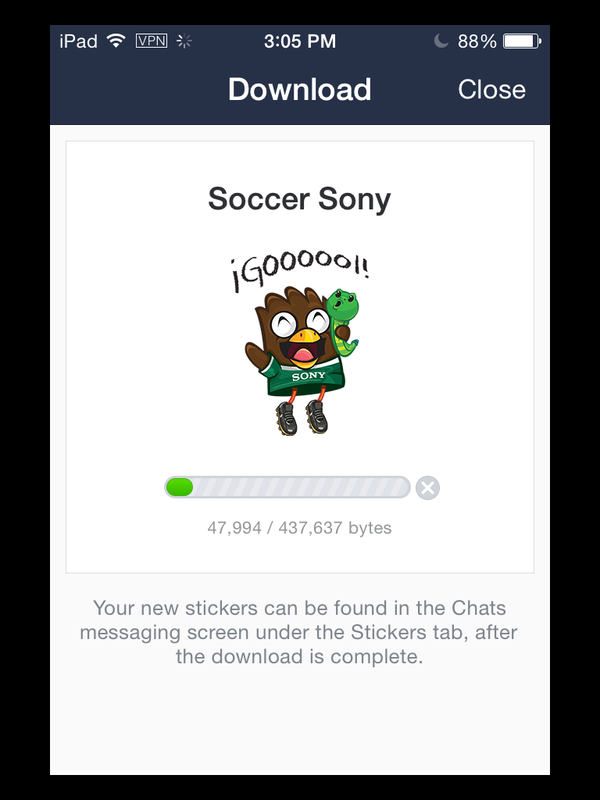 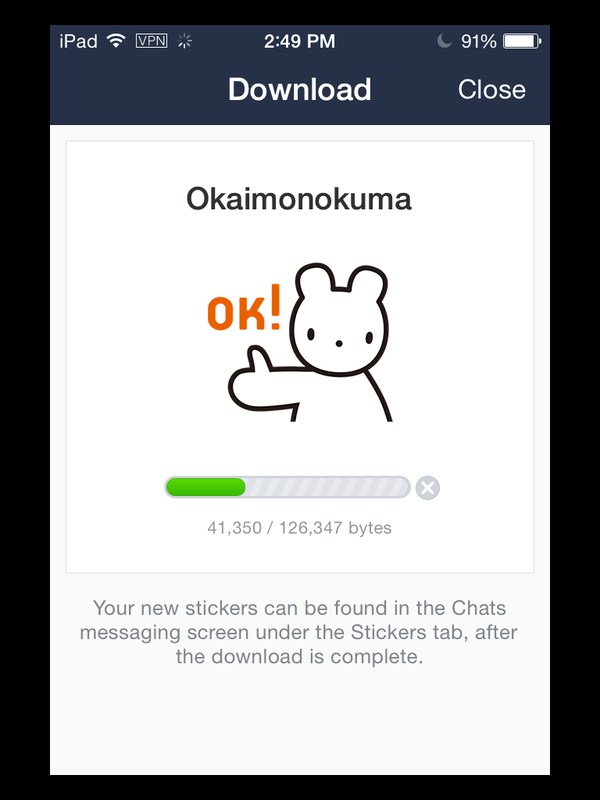 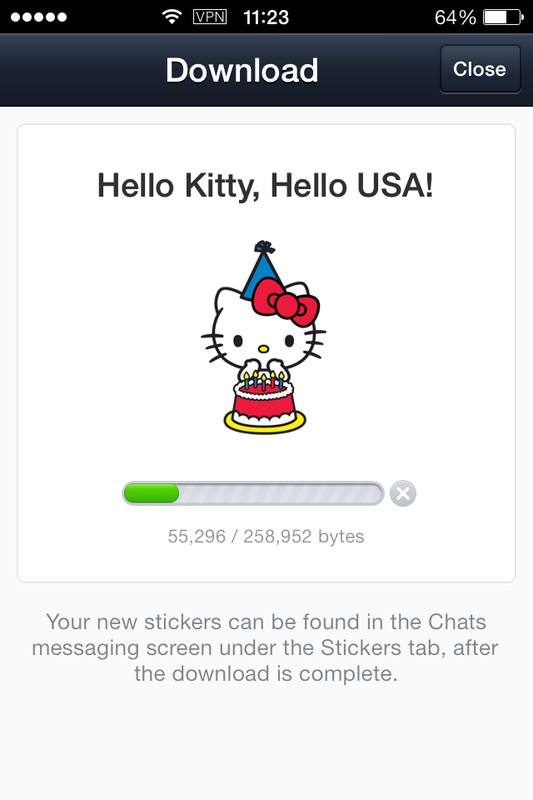 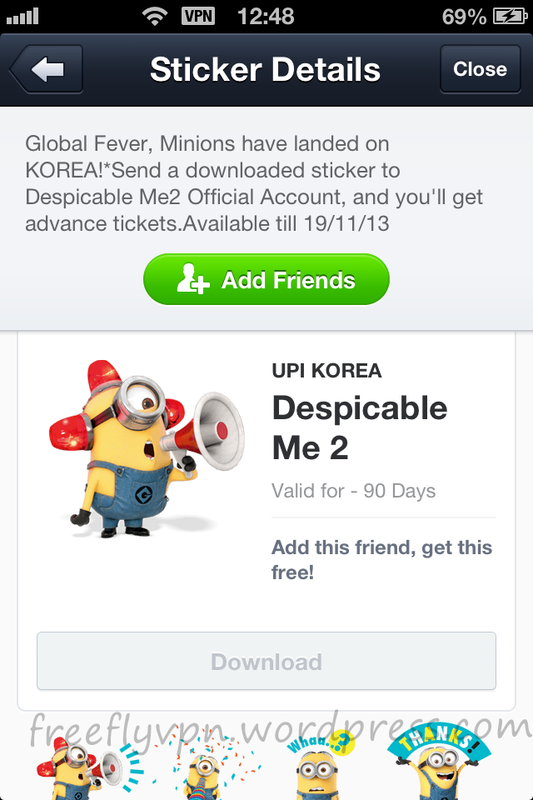 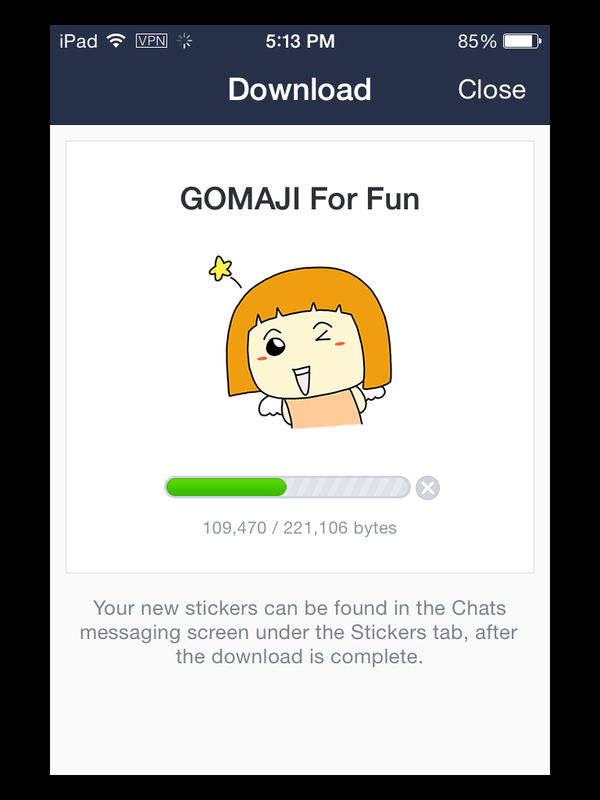 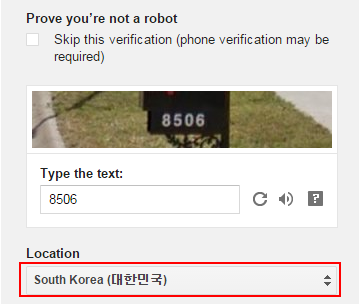 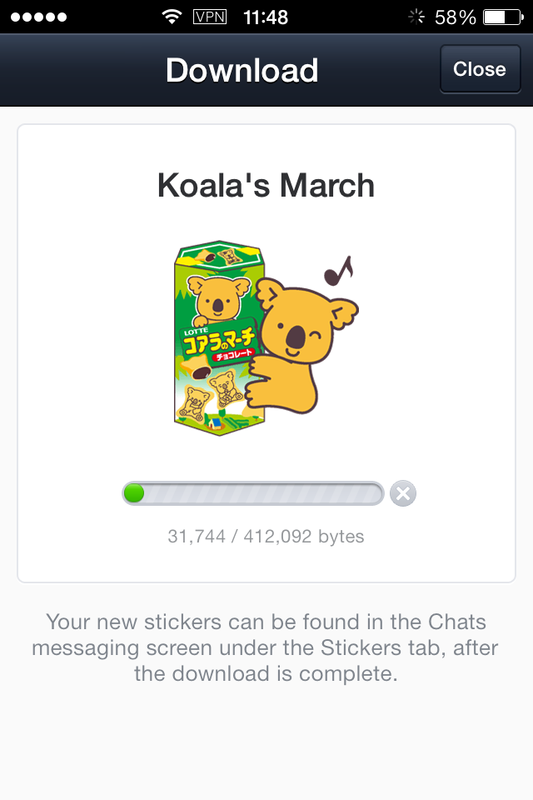 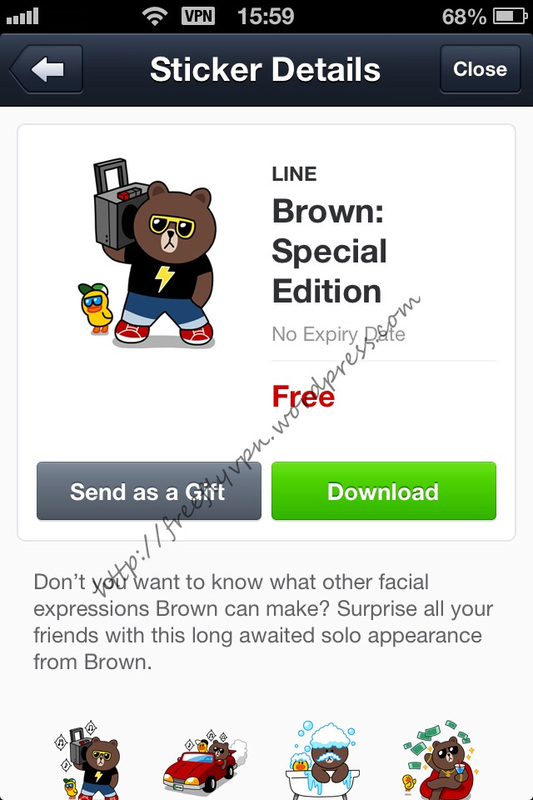 Download LINE Friends Love to Eat McDonald’s free Line stickers from Korean sticker shop with Korea VPN. 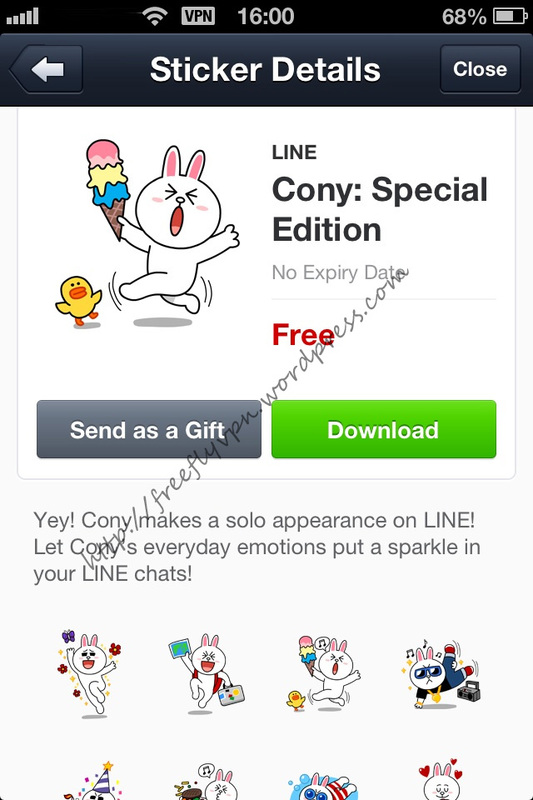 Line users have to add friends then download LINE LANCÔME Beauty Special stickers with Korean VPN when you are living outside of Korea. 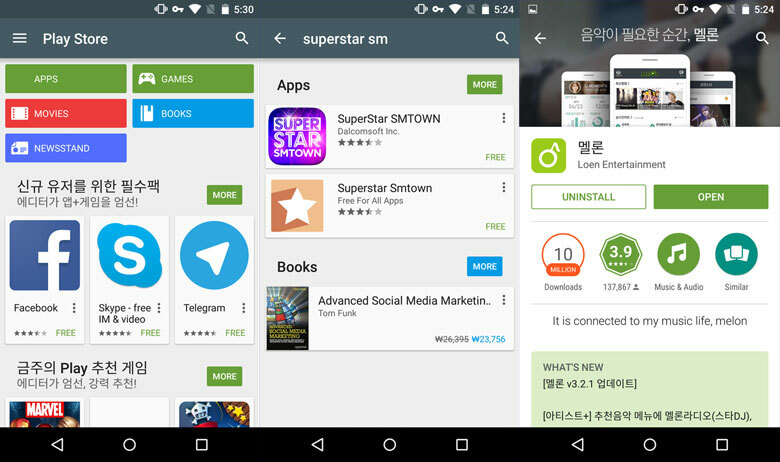 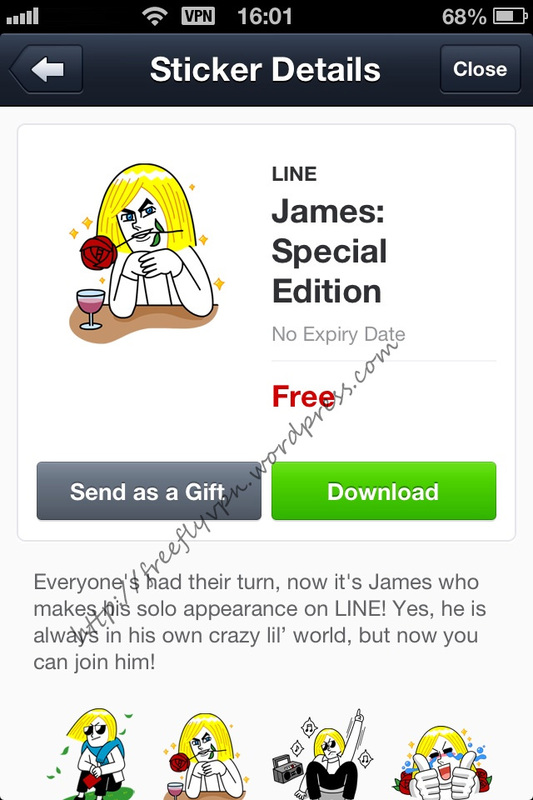 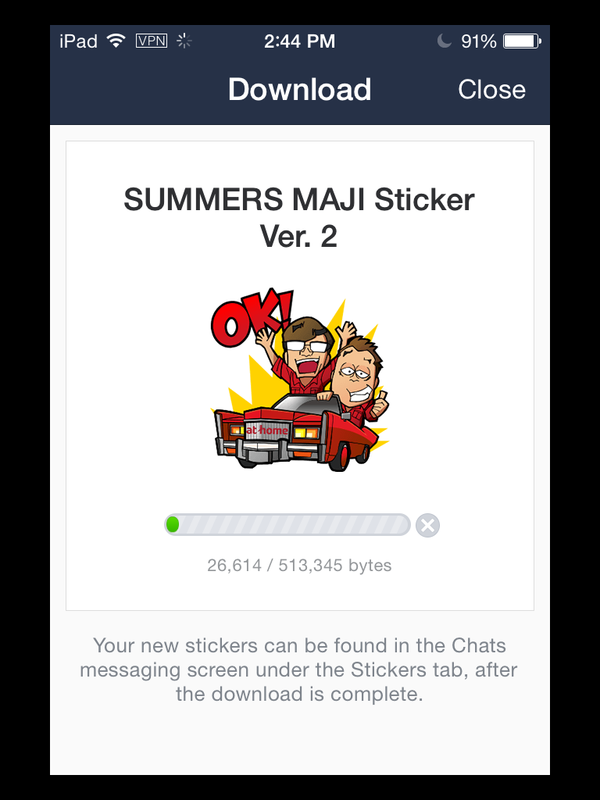 Chinese and Korean Version of Drama “The Inheritors” Special is available to download in sticker shop. 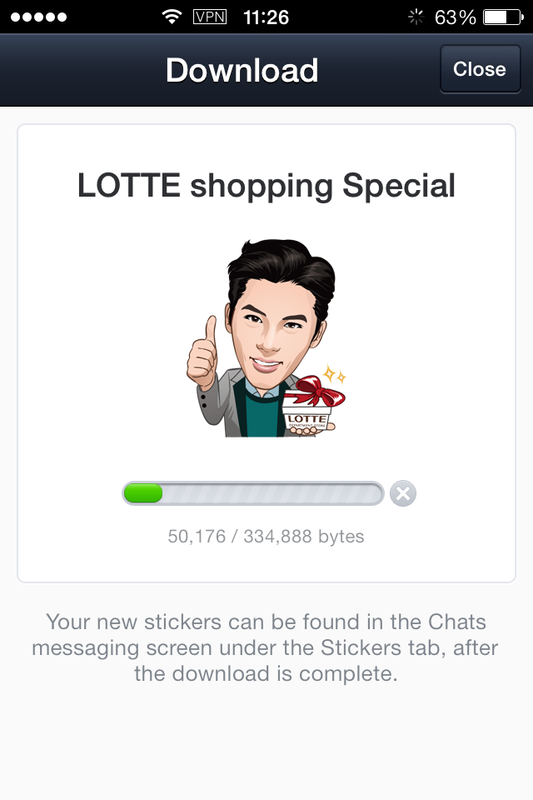 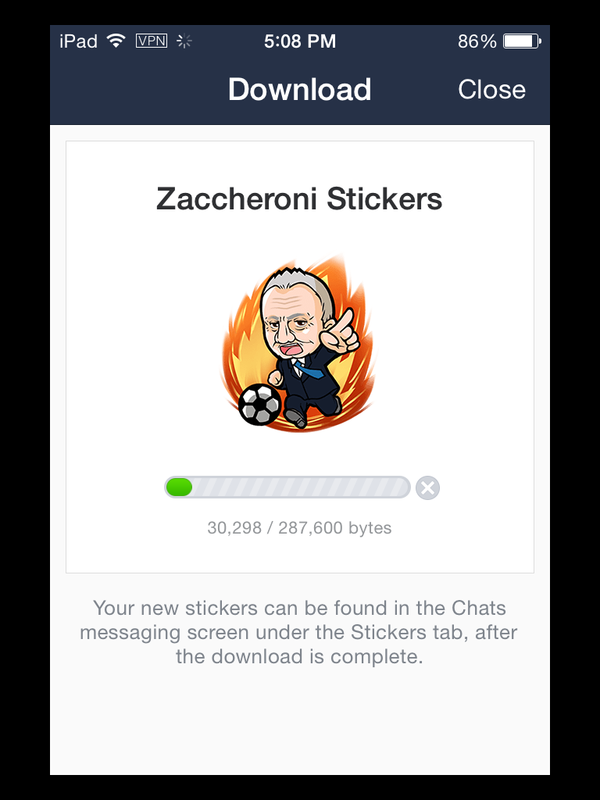 Download Drama “The Inheritors” Special free Line sticker now with China or Korean VPN. 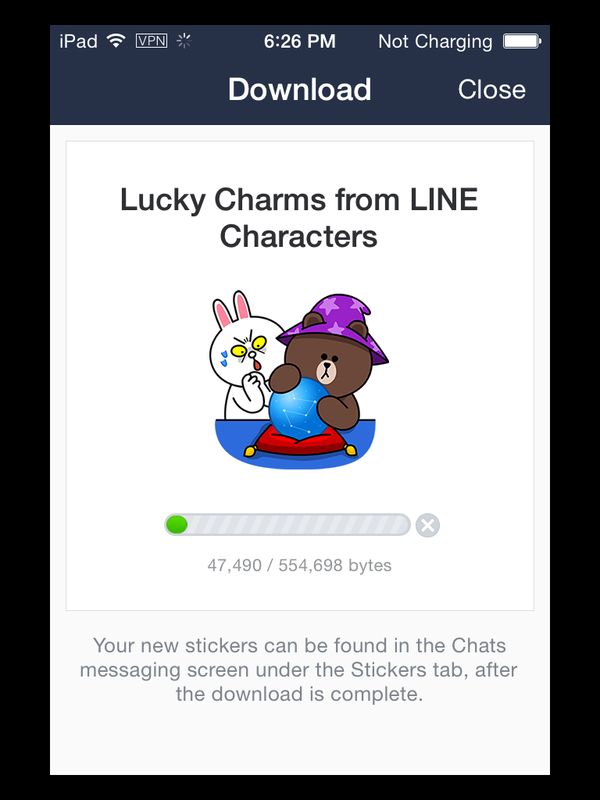 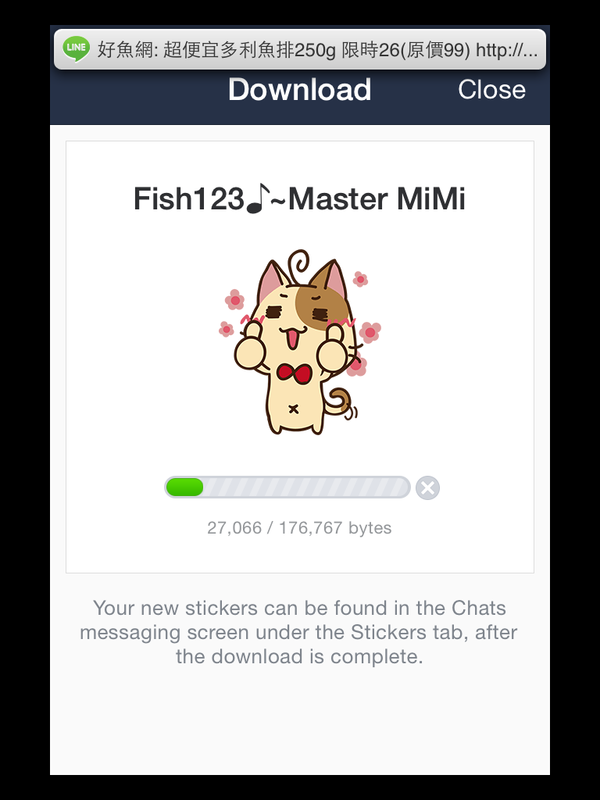 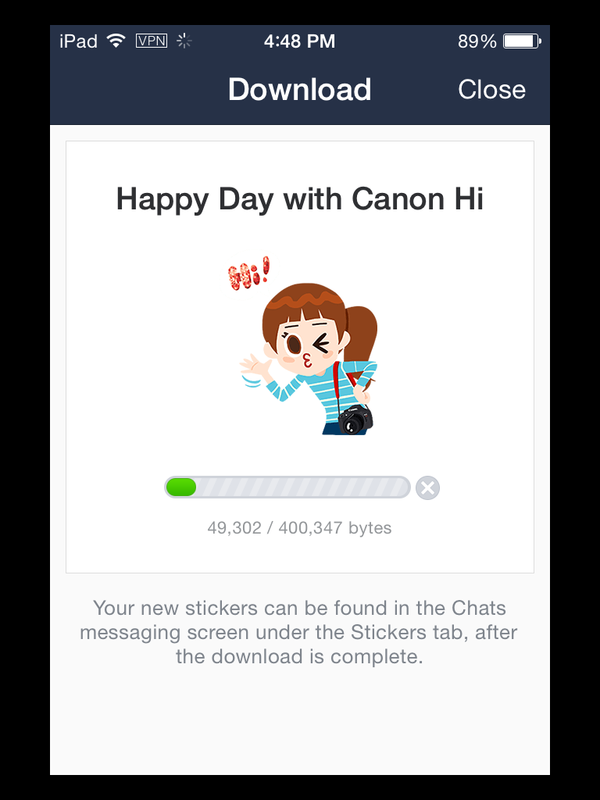 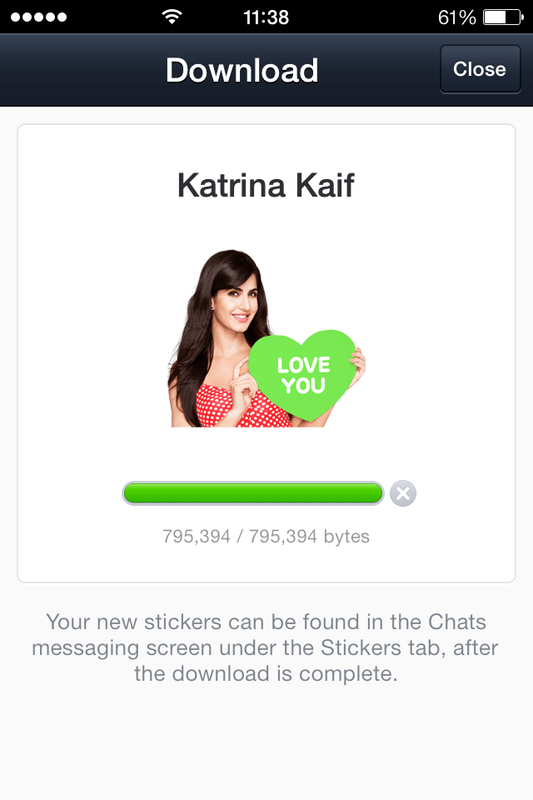 line://shop/detail/2048 – Limited Chinese IP. 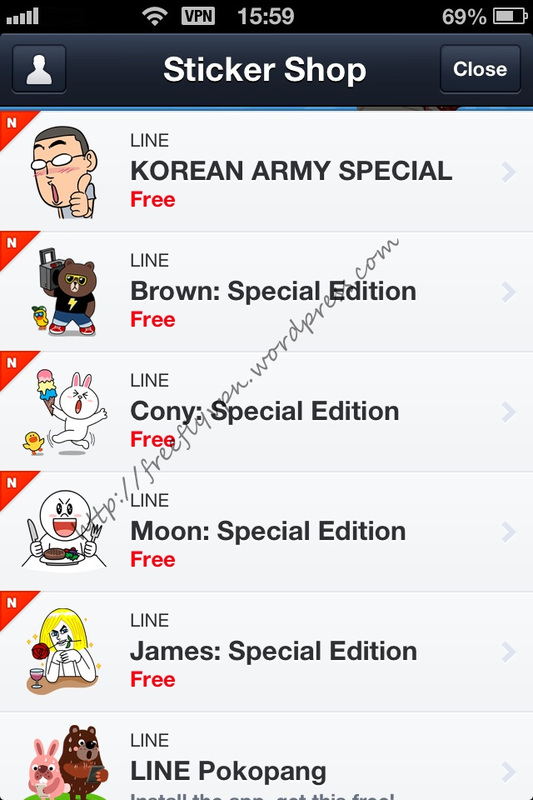 line://shop/detail/2047 – limited Korean IP.